Hundreds of studies confirm the health benefits of fiber. These include lower risk of cancer, diabetes, heart attack, stroke and the ultimate benefit: lower risk of dying. The recommended daily intake of fiber is 25-30 grams. You can easily achieve this by eating a daily dose of several of the following foods. You can measure out the serving sizes, or just eat and enjoy. 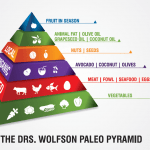 Our Paleo ancestors were not counting calories or serving sizes. I assure you that their health was pretty darn perfect. The pear is a popular type of fruit that is both tasty and nutritious. 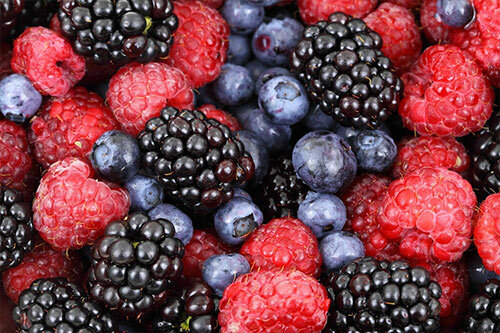 It’s one of the best fruit sources of fiber. Apple too. 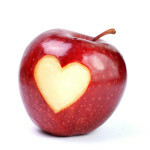 Try to choose lower sugar varieties like the Granny Smith. 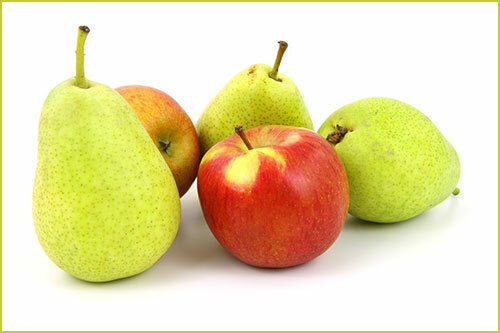 Fiber content: 5.5 grams in a medium-sized pear, or 3.1 grams per 100 grams. The avocado is different from most fruits. Instead of being high in carbs, it’s loaded with healthy fats. Avocados are very high in vitamin C, potassium, magnesium, vitamin E and various B vitamins. Avocados also have numerous heart health benefits. Check out my post on the AvoCardio. Fiber content: 10 grams in a cup, or 6.7 grams per 100 grams. Raspberries are highly nutritious with a very strong flavor. They’re loaded with vitamin C and manganese. Fiber content: One cup contains 8 grams of fiber, or 6.5 grams per 100 grams. 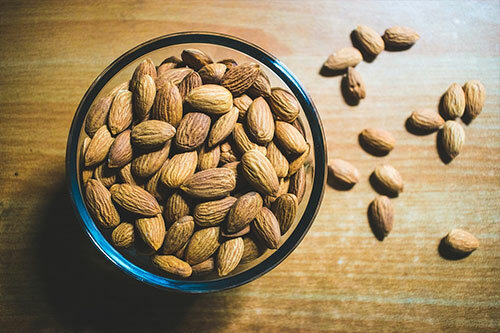 Almonds are a popular type of tree nut. Most nuts and seeds contain significant amounts of fiber. 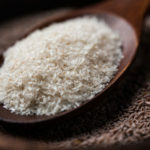 Examples include coconuts, pistachios, walnuts they are very high in many nutrients, including healthy fats, vitamin E, manganese and magnesium. Fiber content: 3.4 grams per ounce, or 12.5 grams per 100 grams. Chia seeds may be the single best source of fiber on the planet. 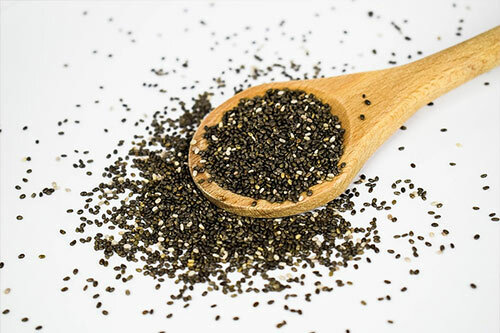 Chia seeds are tiny black seeds that are immensely popular in the natural health community. They’re highly nutritious and contain whopping amounts of magnesium, phosphorus and calcium. Check out sunflower seeds and pumpkin seeds. 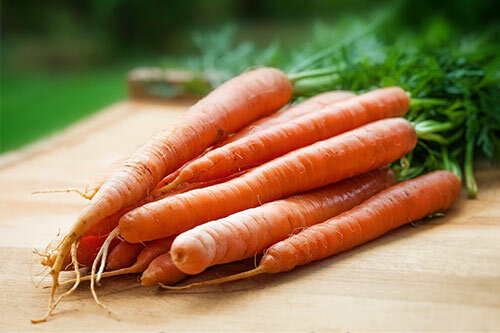 The carrot is a root vegetable that is tasty, crunchy and highly nutritious. It’s high in vitamin K, vitamin B6, magnesium and beta-carotene, an antioxidant that gets turned into vitamin A in your body. The beet, or beetroot, is a root vegetable that is high in various important nutrients, such as folate, iron, copper, manganese and potassium. 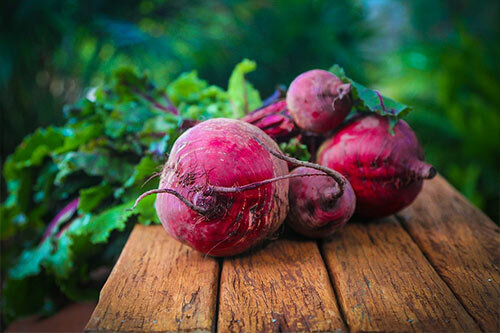 Beets are also loaded with inorganic nitrates, which are nutrients shown to have various benefits related to blood pressure regulation and exercise performance. Watch my YouTube video about the health benefits of beets. Fiber content: 3.8 grams per cup, or 2.8 grams per 100 grams. Broccoli is a type of cruciferous vegetable and one of the most nutrient-dense foods on the planet. 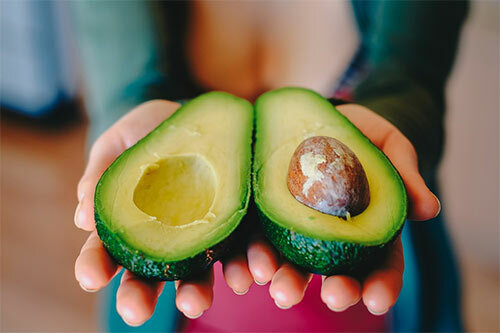 It is loaded with vitamin C, vitamin K, folate, B vitamins, potassium, iron and manganese and contains antioxidants and potent cancer-fighting nutrients. 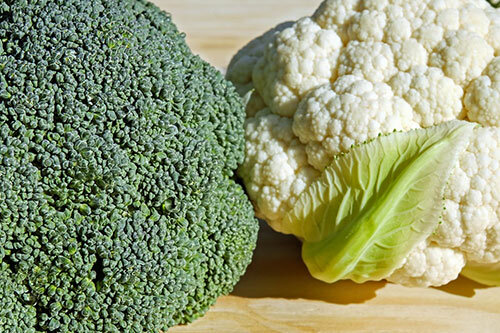 Broccoli is also relatively high in protein, compared to most vegetables. Fiber content: 2.4 grams per cup, or 2.6 grams per 100 grams. The artichoke doesn’t make headlines very often. However, this vegetable is high in many nutrients and one of the world’s best sources of fiber. 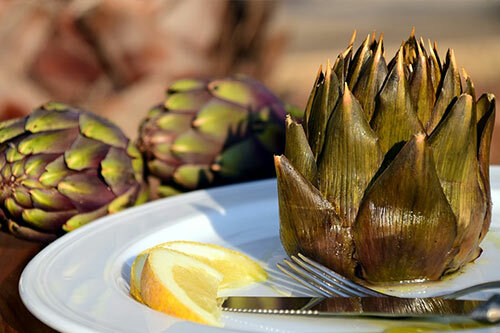 Artichoke is difficult to find organic and more of an effort to cook. You can eat the heart raw. The leaves, not so much. Check out these artichoke hearts in a BPA-free can. Fiber content: 10.3 grams in one artichoke, or 8.6 grams per 100 grams. Dark chocolate is arguably one of the world’s most delicious foods. 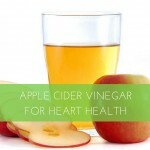 It’s also surprisingly high in nutrients and one of the most antioxidant-rich and nutrient-dense foods on the planet. Just make sure to choose dark chocolate that has a cocoa content of 70–95% or higher and avoid products loaded with added sugar. 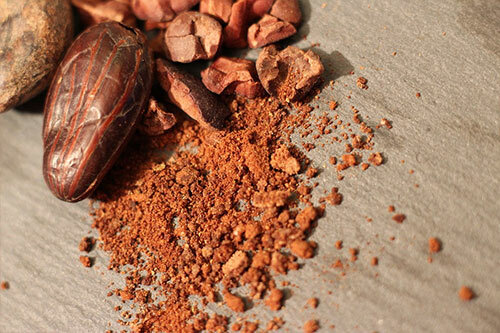 We love to add raw cacao to our breakfast cereal. Fiber content: 3.1 grams in a 1-ounce piece, or 10.9 grams per 100 grams. There are many other sources of fiber, in addition to the above including all vegetables, potatoes, beans, lentils and grains. We recommend you stick with Paleo sources, so the beans, lentils and grains are out. Potatoes would have been available to Paleo people, so they can be eaten in moderation. With sweet potatoes, we always add coconut oil to slow digestion and sugar spikes. Oh…it also tastes delicious. Almonds, walnuts, pecans, macadamia- raw and preferably sprouted. Raw cacao- try this raw cacao nib from TerraSoul. Nut Milk- Read our Make your own nut milk post. Occasional raw milk or add Daily Defense Protein Shake to your cereal.